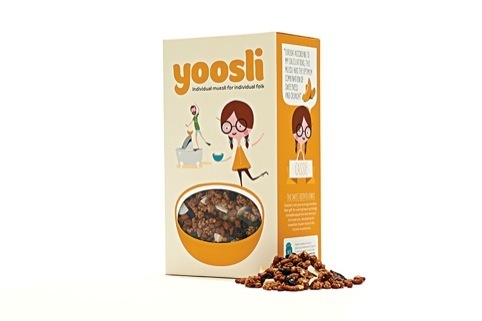 Together Design has created the look for custom muesli concept Yoosli and designed its ecommerce site Yoosli.com. 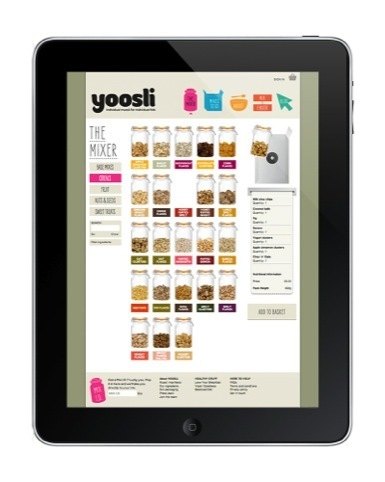 The new online service launches today and enables customers to create their own muesli mix from more than 65 ingredients. Packs are delivered directly to customers’ doors. 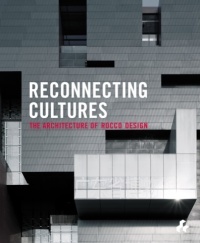 Together Design has been working with company founder Markus Niemeier for the last 18 months on naming, branding, tone of voice, messaging, packaging, the e-commerce site, an animated movie, and further communications. 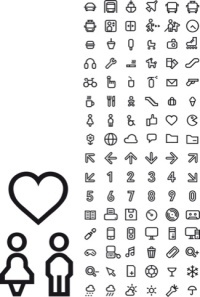 Personalisation is the key concept with an emphasis on ‘a joyful and creative mixing experience’ according to Together Design, which has devised the strapline ‘Individual muesli for individual folk’ and has created the brand characters Louis, Cassie, Flora, Neville and Bob – each of whom represents a different personality and muesli flavour. If customers don’t want to pick their own cereal, a Mix Finder quiz calculates their perfect blend depending on whether they agree with statements such as, ‘Everyone should try everything once, even wasabi and cheese’, ‘I’m looking forward to a time when we eat space pills for breakfast’, or ‘Everything was so much better back in the good old days (sigh!)’. The illustrated characters are animated in a short movie about Yoosliville where resident Bob ‘tries anything in pursuits of muesli-based thrills’.